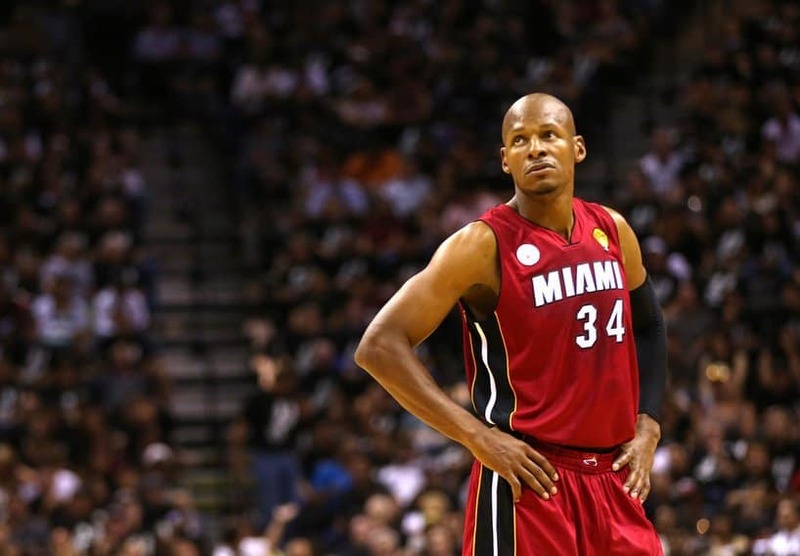 Don’t mess with Ray Allen’s ritual before taking the court for the Miami Heat. Any day he has a game, you’ll find Allen napping from 11:30 am to 1:00 pm, enjoying a meal of chicken and rice an hour and a half later, and a quick head shave before heading to the basketball court at 3:30 pm. Quite the process! King James loves biting his nails nervously while he sits on the bench between plays. 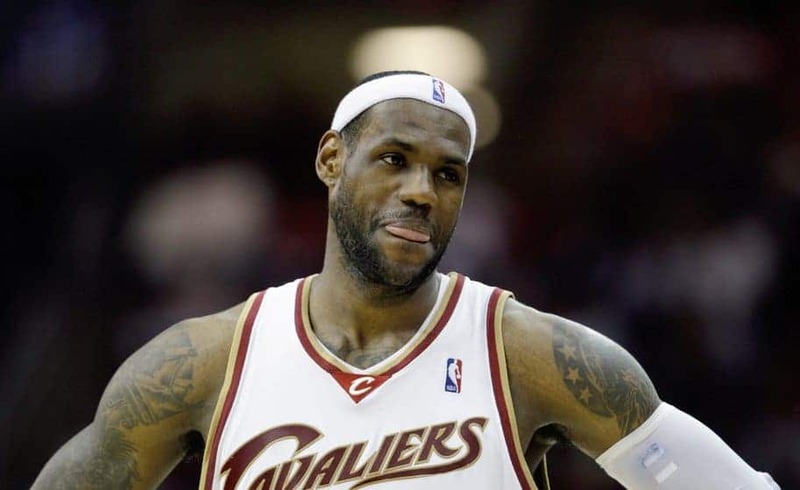 What are you nervous about, Lebron? 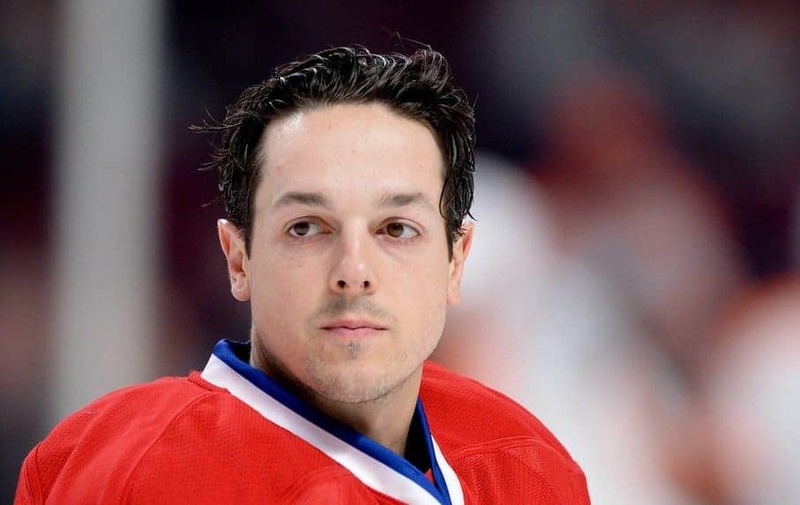 Daniel Briere’s superstitions surround his hockey stick – which he treats with the utmost care. He regularly switches out sticks in order to “give them a rest”, particularly if the stick scored a goal. Gotta give those hockey sticks a rest for a job well done! 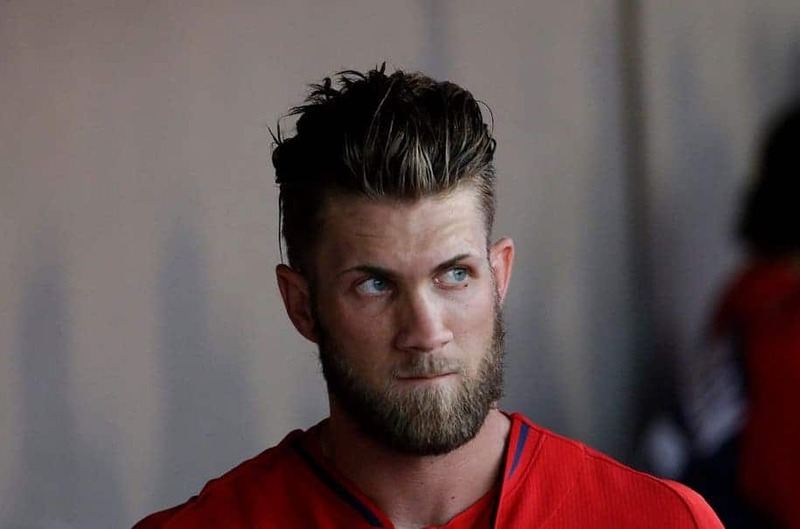 Byrce Harper suffers not one but two pretty comical superstitions. Not only does he have to eat Eggo Waffles for breakfast, but he showers 7 times a day! 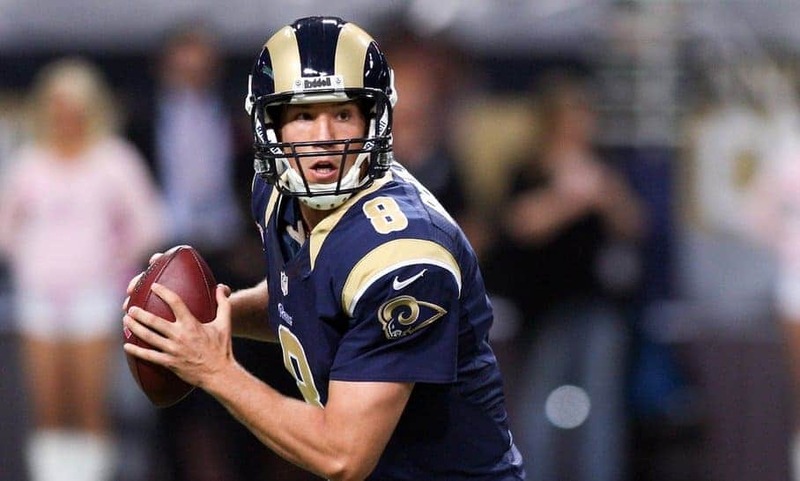 While he doesn’t have to eat a particular item like Peyton Manning or Bryce Harper, Sam Bradford does have to eat whatever he’s chowing down on in groups of three. That’s right, 3 chicken breasts, three pieces of steak, three skittles, etc. 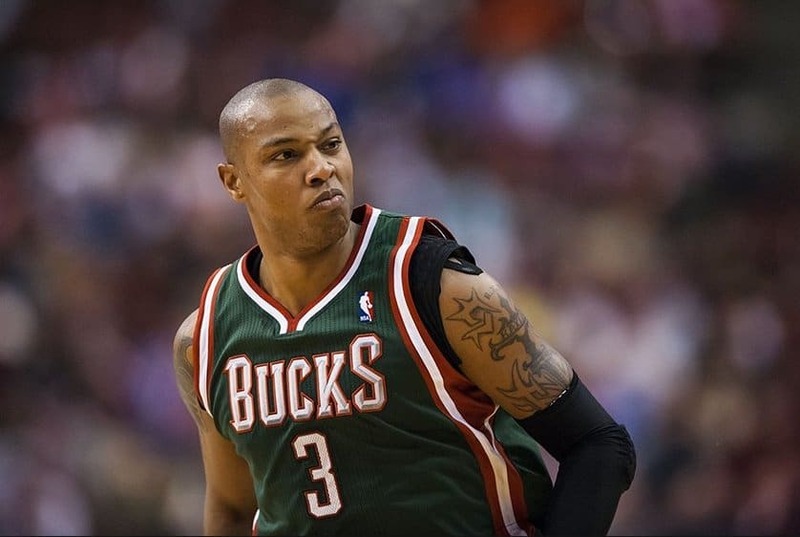 While he has gotten over a previous superstition – the need to drink a half liter of Mountain Dew before he takes the court, Caron Butler now has to chew a straw during every timeout. 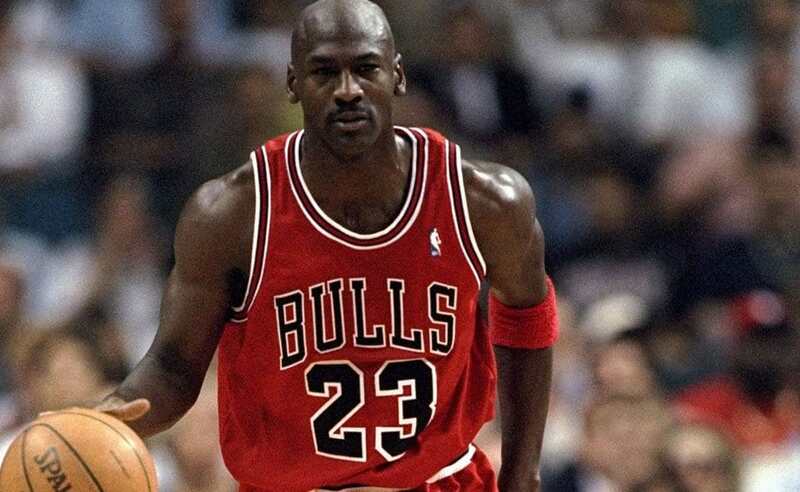 Unfortunately the NBA banned it due to safety concerns. 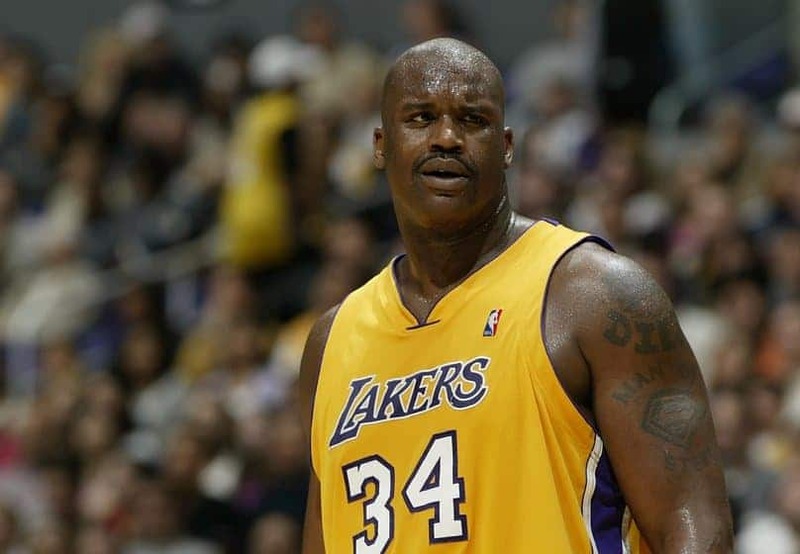 Not only does Shaquille O’Neal have a nutty superstition, but his need to chew four pieces of Big Red gum has a negative affect on the local furniture. When he’s done chewing his four pieces of gum before he takes the court, he sticks the gum under his seat! Gross! 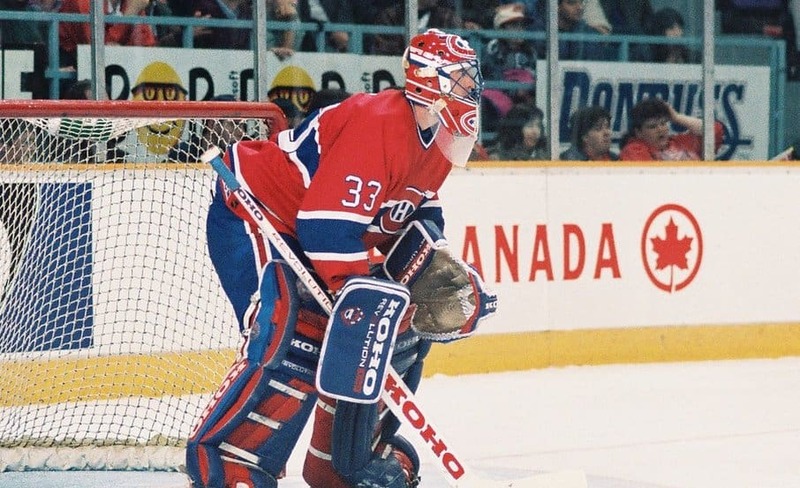 It gets pretty lonely out there on the ice, but that’s no excuse for Goalie Patrick Roy’s superstition from his playing days. 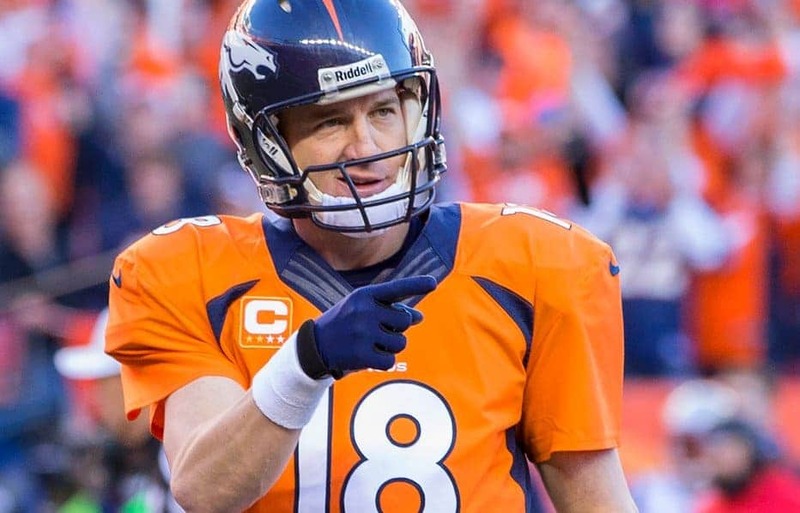 Roy would actually TALK to the goal posts before the game, you know, because they’re such good friends. 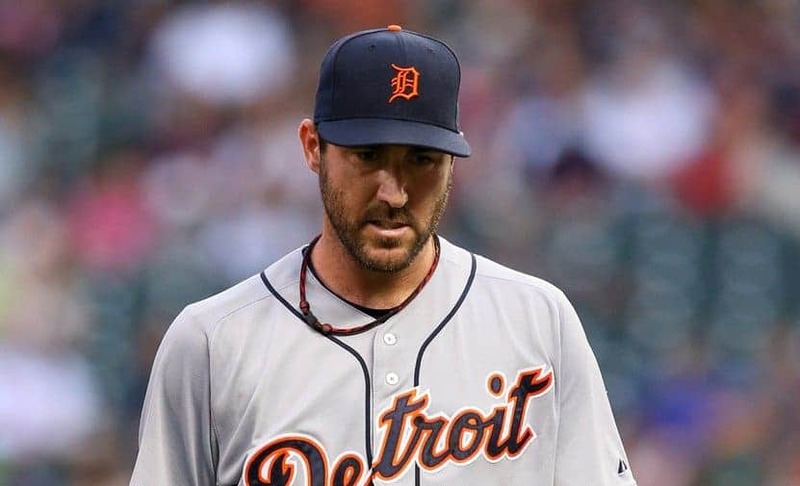 Justin Verlander of the Detroit Tigers loves his fast food, specifically Taco Bell. Before every game day, Justin enjoys three crunchy taco supremes with no tomato, a cheesy gordita crunch and a Mexican pizza with no tomatoes for dinner. 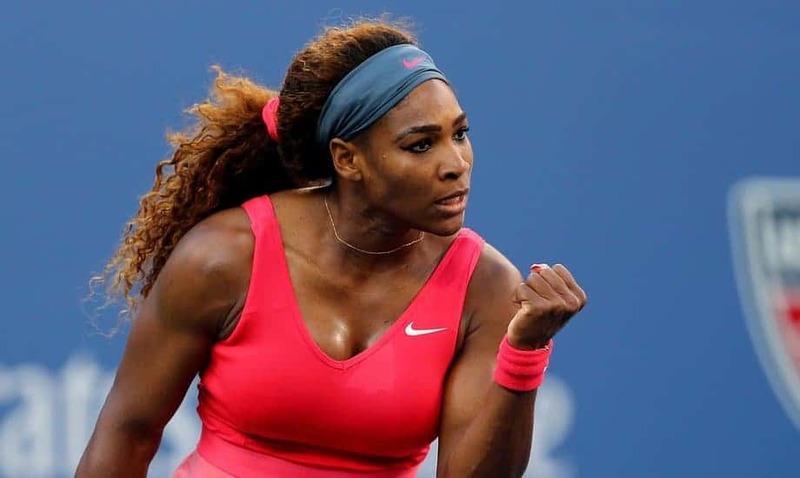 In order to keep her mojo going through entire tournaments, you’ll never guess what Serena Williams does. Perhaps the world’s greatest female tennis player wears the same socks through ENTIRE tournaments. Those poor socks. 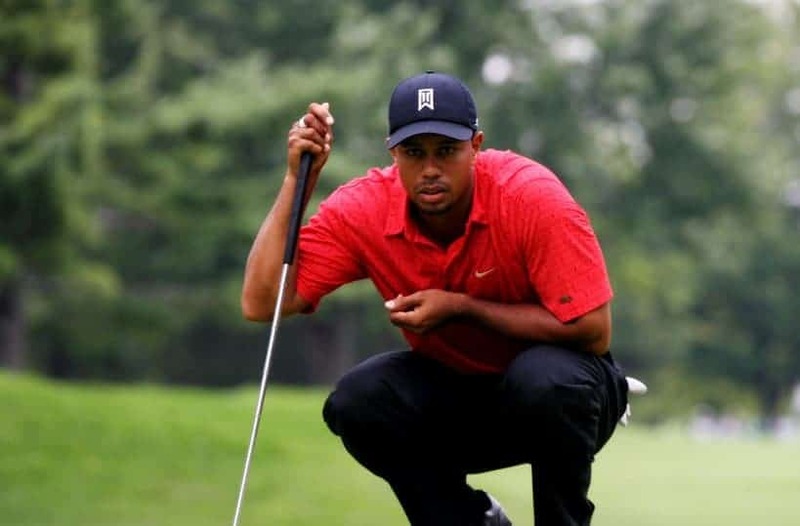 Ever notice how Tiger Woods REALLY likes red shirts? 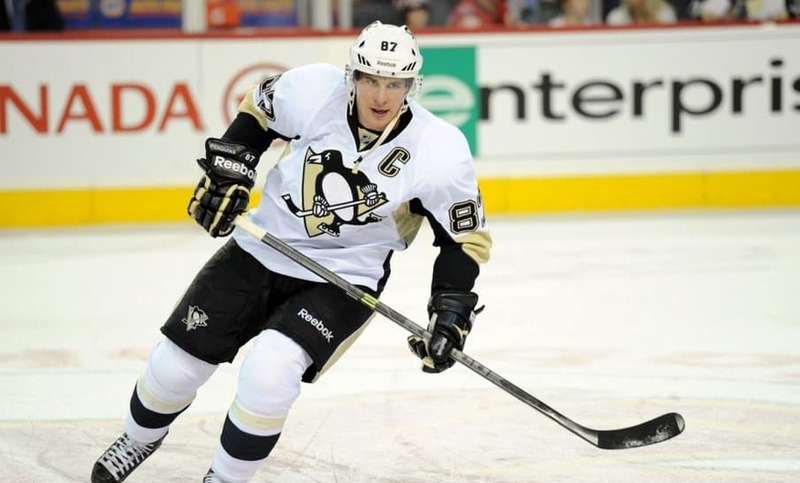 Particularly in the last rounds of major tournaments? Turns out Tiger’s mother told him that red shirts help him hit the ball better when he was just a boy. It a superstition he engages in to this day. The former Chicago Cubs star engaged in two rather, well, unique rituals before each and every game at Wrigley Field. 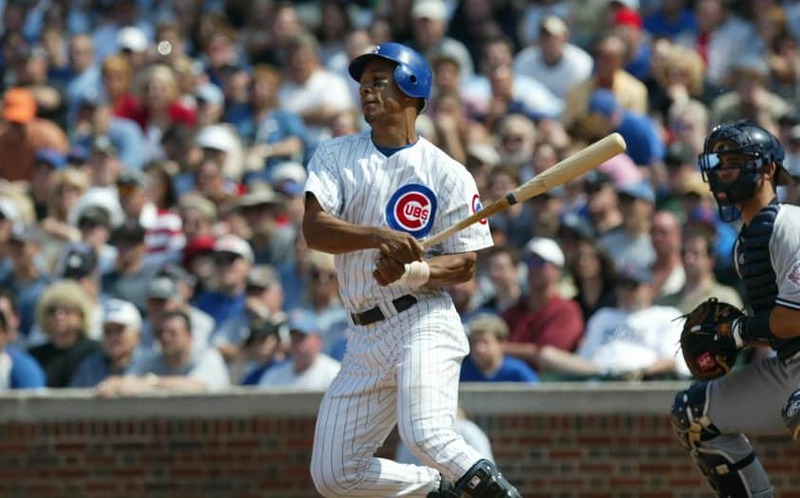 Moises Alou actually urinated on his hands in order to get them ready. Just plain weird – and pretty gross. You’ve heard of the famous saying “know thy enemy”, right? 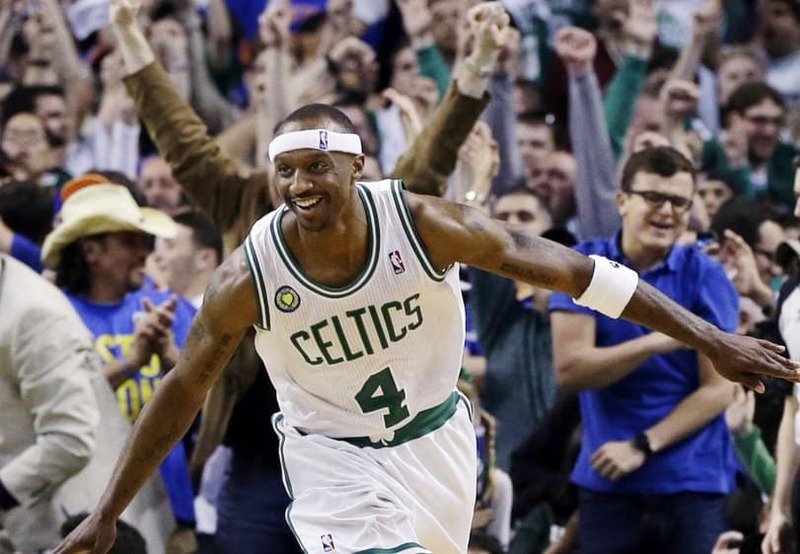 Jason Terry takes this philosophy to a whole new level. 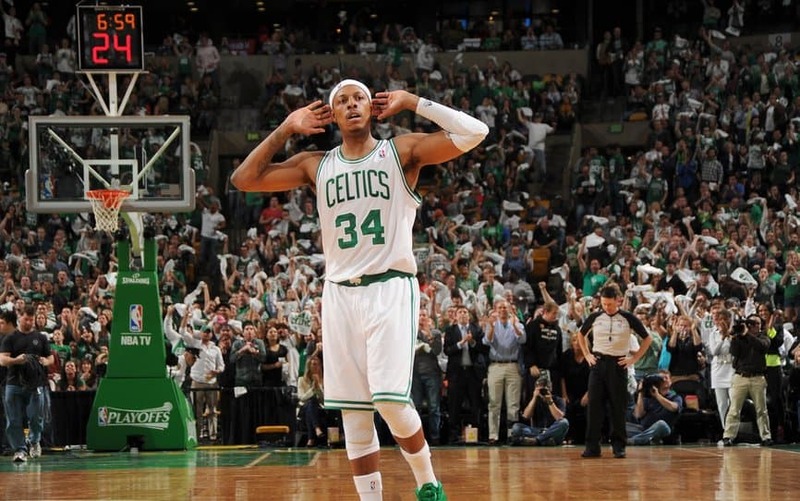 Terry actually goes to bed the night before a game playing for the Boston Celtics with the opposing team’s shorts on. Does that help, Jason? Athletes get into slumps, it’s just a fact. It’s what they do to get out of the slump that, well, gets interesting. 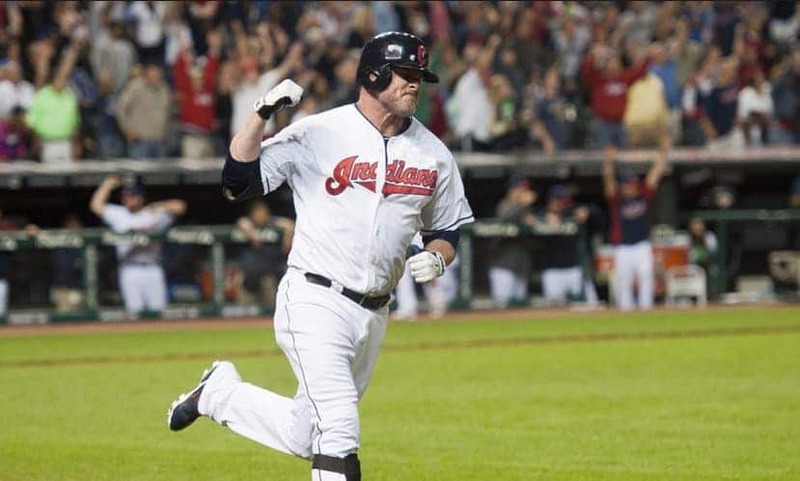 Jason Giambi of the Cleveland Indians actually purchased, and wears during a batting slump, a golden thong. It has been so successful that he even got Derek Jeter to give it a try. Getting to know your environment is a good thing, especially when it comes to athetic competition. 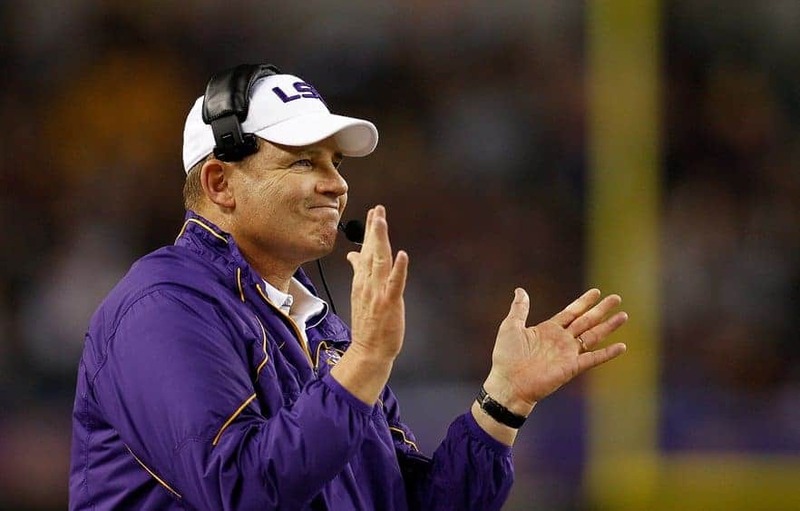 That doesn’t mean we endorse what Les Miles is known for, however. Miles actually eats the turf at each stadium he visits as a coach for LSU. Would you like fries with that, Les?